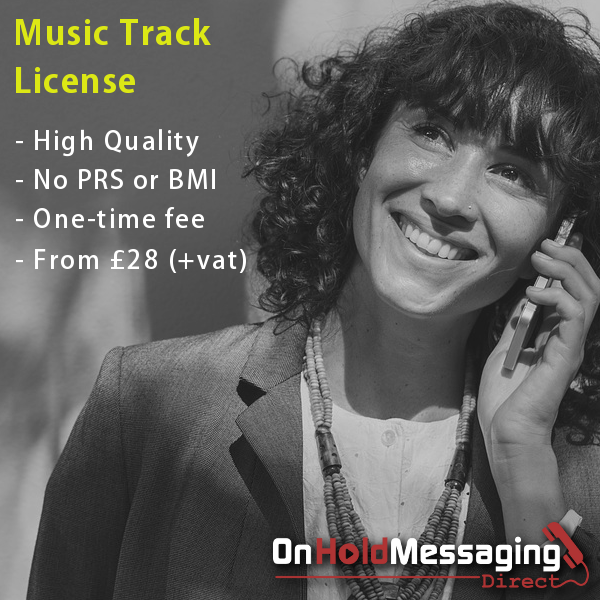 On hold music track licensing. Here is a selection of happy, bright and light on hold music. For those of you who want an energetic and uplifting rock track, we have put together a selection of soft to moderate rock tracks that are not too heavy and feature guitar driven melodies. Optimistic, fresh and motivational music. Add some festive cheer to your on-hold from our selection of Christmas on-hold music. Listen to the track samples below.